It's summer. Spend it with some chickens. 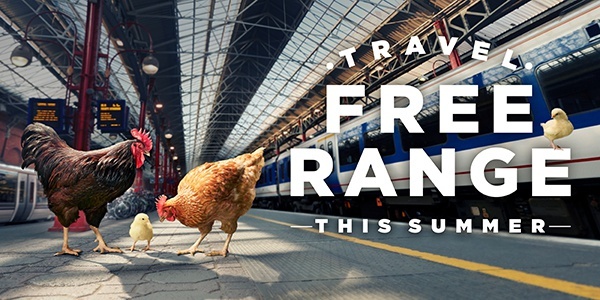 JACK's teaming up with Chiltern Railways and their friendly brood of chickens to give you the chance of winning return train travel to London for the whole family* and £100 spending money. Cracking. Stick JACK on next week and listen for our gaggle of squawking chickens. The second you do, give 01865 575106 a call. The first person to call wins return train travel to London for the whole family, as well as spending money. Why? Because Chiltern Railways believe their customers deserve a nicer, better and more humane way of travelling. So why not travel free-range? And if you don’t win, don’t worry. With Chiltern’s London Family Travelcard you and your little chicks can get to the capital this Summer from just £25. You’ll get comfy return train travel, unlimited bus and tube journeys, PLUS 2FOR1 entry to lots of top attractions. 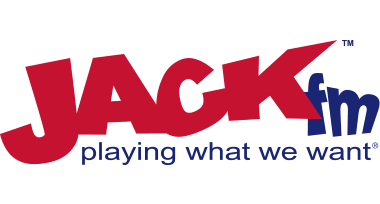 Listen to JACKfm and JACK 2 Hits next week to win - or scribble your details here to be in the draw for a bonus family ticket and cash. Tick if you would like to receive exclusive offers like flash sale and customer rewards, competitions, and destination ideas from Chiltern Railways every now and then. To enter the online draw, simply fill in your details above. 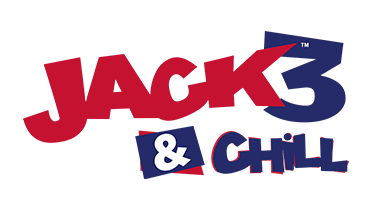 To win the on air competition, you must be the first to call the stations once you've heard JACKs Chicken Choon be taken over by a bunch of chickens. The first caller to leave a message stating you heard the Chickens go crazy on 01865 575 106 wins the prize that day. We will call the winner back.